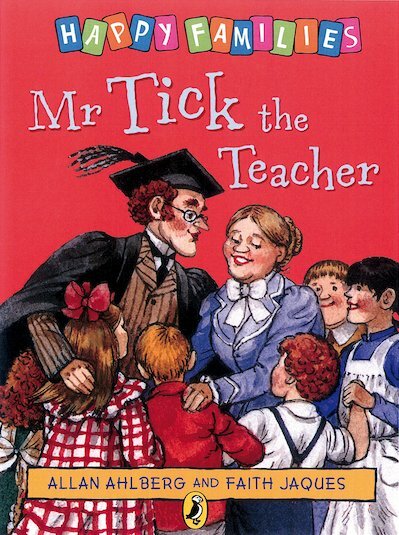 Mr Tick loves teaching his six children at their little village school. But then they hear terrible news: the school is going to be closed! Luckily, Mr Tick has other ideas. So he starts to teach some rather unusual lessons – in how to trick stern school inspectors! A classic comic story for beginner readers, written by much-loved author Allan Ahlberg.